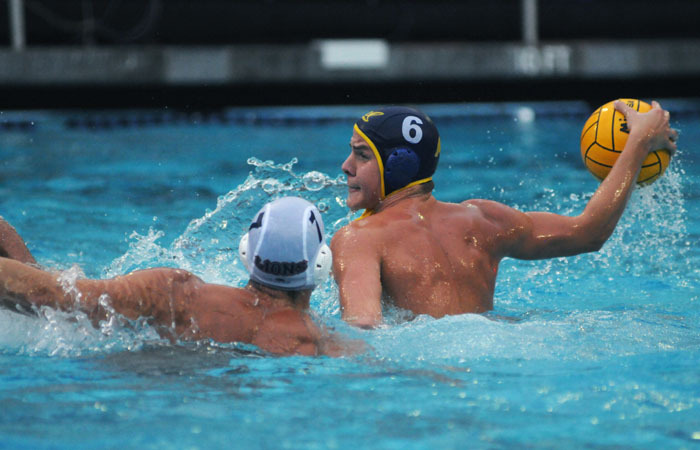 Senior attacker Ivan Rackov returns for the Cal men’s water polo team. The National Player of the Year in 2010, Rackov led the MPSF with 79 goals. Toward the end of practice last Saturday morning, the Cal men’s water polo team ran several late-game scenarios, all involving one team up by at least one point in the last five minutes. It’s a drill the Bears will want to keep perfecting, especially considering how last year ended: after a marathon season Cal lost, 12-10, to reigning three-peater USC in overtime at home in the NCAA championship game. 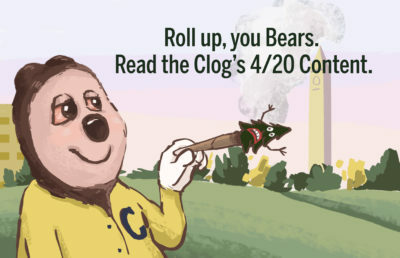 However, the Bears aren’t torturing themselves over what went awry. This early in the season, they seem focused — even a little excited — on getting back in the game. The group work will have to wait a little bit longer, though; with four Bears competing in the World Junior Championships and three at the World University games this past summer, full-team practices were impossible. In fact, the biggest challenge immediately facing the team is simply getting everyone on the same page. If lack of cohesion throughout the summer is the team’s biggest liability, then experience is its saving grace. Despite losing key seniors Brian Dudley and Zach White, four of the potential starting six are all seniors with three years of varsity experience. Add in the fact that, according to Everist, the Bears have two of the best goalies in the country in Jon Sibley and Justin Parsons, and the transition isn’t crippling so much as redefining. Losing White leaves a major gap at center and will effectively force the team to rely more than ever on defense and counterattack, as well as perimeter shooting. But with such cold-blooded attackers as seniors Ivan Rackov, the MPSF’s leading scorer, Luka Saponjic and Cory Nasoff, Everist actually finds it hard to pick a guy who won’t be able to shoot. Still, this year’s team is noticeably different from the one that fell so short of national glory last year, especially when it comes to center play. With White’s successor undetermined, offensive potential is still up in the air. In fact, Everist likens this year’s squad to that of 2007 in terms of the questions surrounding center performance. But such a comparison might be a welcome prediction: after all, the 2007 team was the last to win the national crown in an 8-6 upending of No. 1 USC. Meeting USC in the final round is clearly a vicious cycle, and probably the reason why the Bears aren’t daunted by last year’s performance. They toppled the Trojans in back-to-back championship titles in 2006 and 2007, and as far as Everist is concerned they can do it once more.